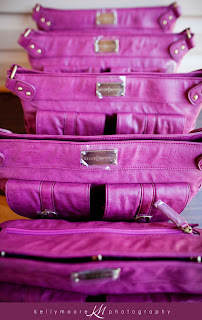 Caressa Rogers Photography: Kelly Moore Camera Bag! I bought my first SLR camera in August 2008. At that point I began looking for a stylish camera bag. After much searching I gave up and settled with just a traditional camera bag. It wasn't until just recently when a fellow photography, Melissa Jill, posted on her site that she had just purchased exactly the bag I had been dreaming of! Kelly Moore came up with this amazing bag which accommodates your camera and lenses, while still being stylish! You can guess what I'll be doing in the next couple days!